CANNES 2011: Abbott Mead Vickers BBDO landed the UK's first Grand Prix at this year's Cannes with its "sandwich" work for Walkers. The UK agency triumphed against nine other contenders in the first year of the creative effectiveness category. Leo Burnett’s London office also won a lion in the same category for its work for McDonalds. 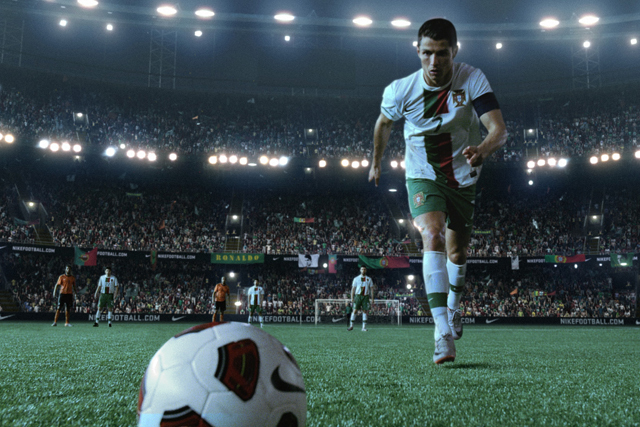 Wieden+Kennedy Amsterdam won the Grand Prix in the film category for its "write the future" campaign for Nike. Droga5’s "after hours athlete" Puma work landed the Grand Prix in the film craft category. Droga5 also picked up the integrated Grand Prix for its "decode Jay-Z" activity for Microsoft Bing. Brazil-based AlmapBBDO was named as the agency of the year, WPP was named as the holding company of the year, while BBDO scooped the network of the year award. Sir John Hegarty was honoured and collected the first Lion of St Martk trophy. Ikea was selected as the advertiser of the year. Why did it go wrong for UK in Cannes?